A very Happy Christmas everyone. We would like to thank all our friends and colleagues for their support and help in 2017 and we look forward to more of the same in 2018. 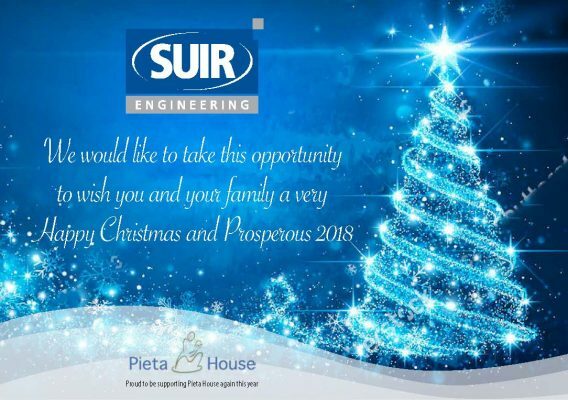 Our offices will be closed from 12.30 on Friday 22nd December and will reopen 2nd January 2018.